Kidde i9040 Lifesaver Compact Smoke Alarm smoke alarm review - Which? 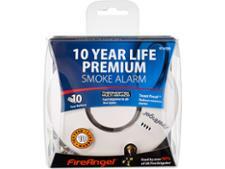 Kidde i9040 Lifesaver Compact Smoke Alarm won’t break the bank – at less than a tenner it’s certain to appeal to many looking to make their homes safe. 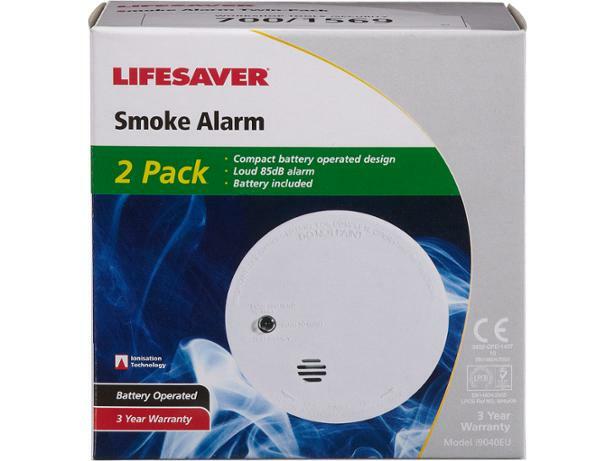 As it’s often available in a twin-alarm pack, this smoke alarm does seem to offer good value. 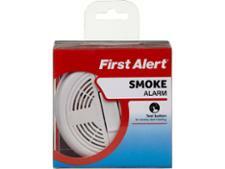 But the all-important question revolves around how well this Kidde alarm detects smoke in an emergency. Our full review reveals what happened when we put this model through four different types of test fires at our lab.